I wander by the plum tree in our garden and catch its perfume on a warm breeze. Last week its twigs were stark and empty, but today they’re laden with pastel pinks. Bees poke their heads into blossoms, while honeyeaters flit from branch to branch, shaking petals to the ground with their whipping wings. Sometimes we think something is dead because outwardly it appears that way. Like an abandoned dream, an unanswered prayer, or an unfulfilled hope. Like a plum tree in winter. But if you were to scrape away the outer layer of those lifeless-looking twigs, you’d find she has an inner flesh of green. A sign that she’s still growing. She hasn’t given up. There’s life in her yet. Before our season of blooming, there’s a season of humbling. During the season of winter when our branches seem fruitless, our roots are digging deeper into the source of life. On the surface, circumstances may seem far from beautiful and dormant, but inwardly we are growing. What happens on the inside when nothing appears to change on the outside will determine the quality of the fruit that will one day ripen. Sweeter is the fruit that grows from faith in things unseen. Character is more important to God than our comfort. If we humble ourselves, and let our dead wood be pruned, then our pain is not wasted. The branches left on our hearts have purpose. For it’s only when we die to ourselves, our dreams, our hopes and ambitions, that we’re ready to sprout with a life that’s not our own. We’re prepared for Christ to burst forth as our glory. For He will bud with the beauty of holiness from all we thought was barren and dead in our lives. During winter the plum tree is the most unassuming tree in the garden, yet she doesn’t wallow away and lose sight of her purpose to bear fruit. She knows her true identity and all she will become. She stands in quiet confidence, with faith that her winter will produce a harvest. God sees our beauty even when we can’t. Our situation might look like a helpless heap of twigs, but He sees the day when we will bloom with His brightness and fill our world with the fragrance of His glory. He sees that in every season our branches point upwards. And He doesn’t give up on us. He never stops tending the trees in His garden. He prunes us, nurtures us, sings forth our fruit. He walks through the orchard of our hearts searching for buds, for signs of spring. He reminds us growth is a process. Humility precedes honour. And winter doesn’t last. 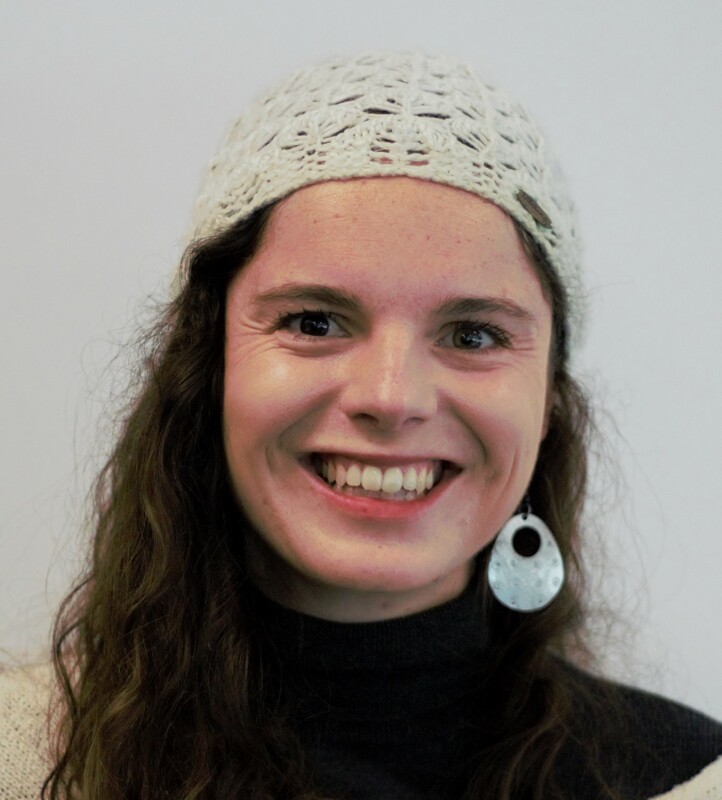 Amy Manners is a Press Service International young writer from Adelaide who was the runner-up in the 2018 Basil Sellers Young Writer Awards.